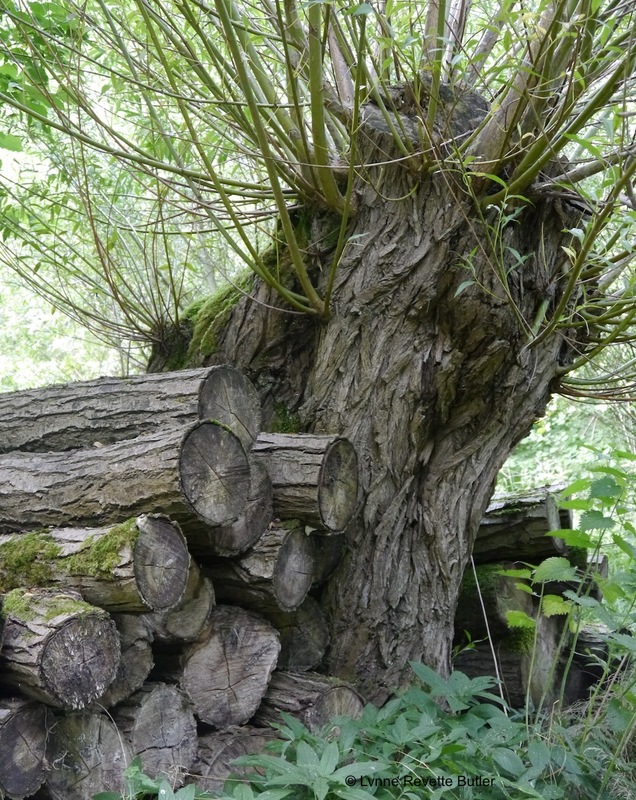 Work on rejuvenating the willows started a few years ago, work on the hazels will begin soon. 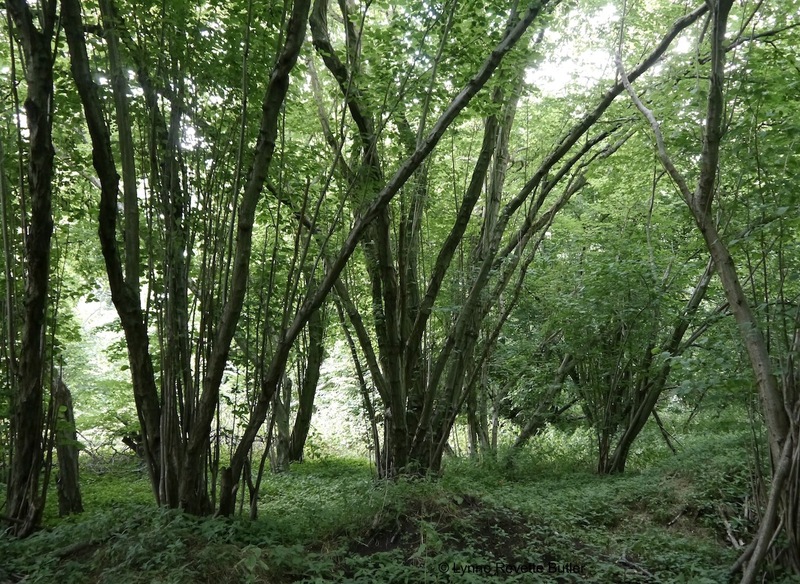 This entry was posted in Environment, lifestyle and tagged coppice, coppicing, hazel, rejuvenation, willow. Bookmark the permalink. 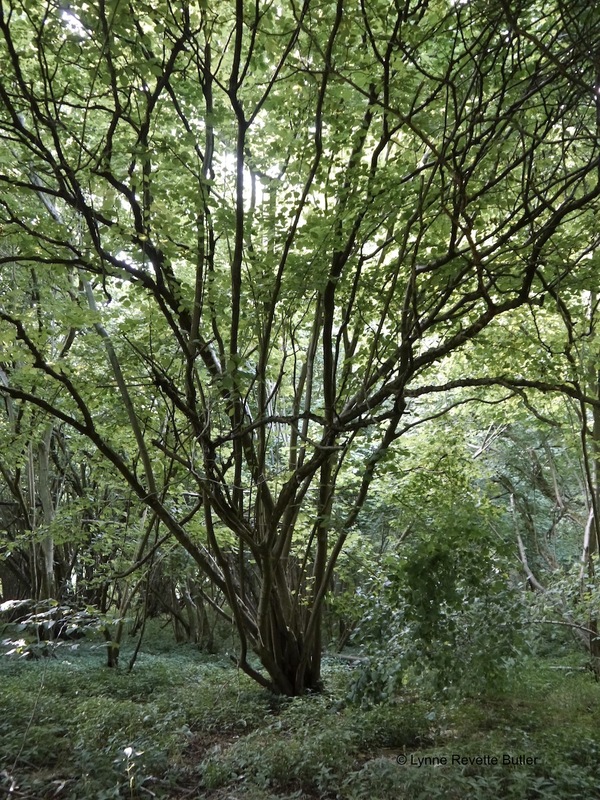 I like to think about the people who coppiced the trees over the generations, how different their lives were to mine. 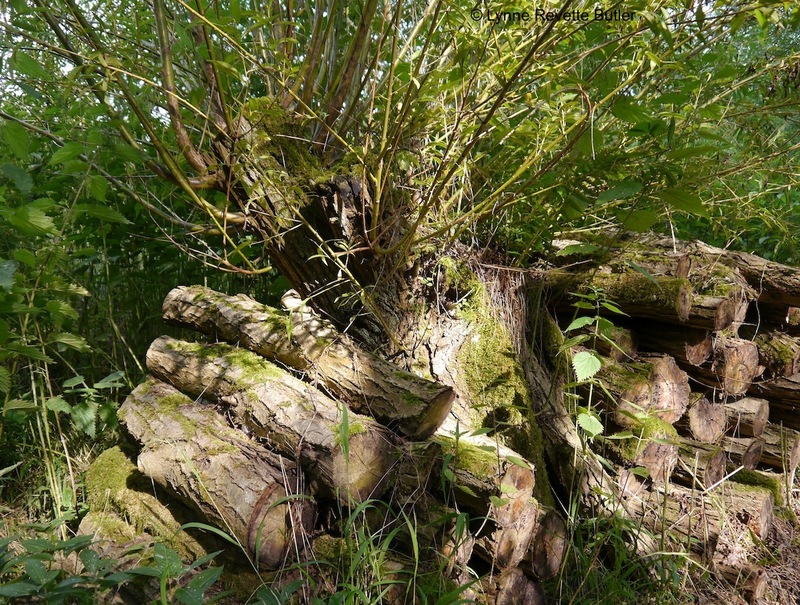 It’s good that hazel and willow are once again being used to make fences and hurdles and that the skills are not lost. That’s so true, Lynne. If only trees could talk. Have a fantastic weekend!